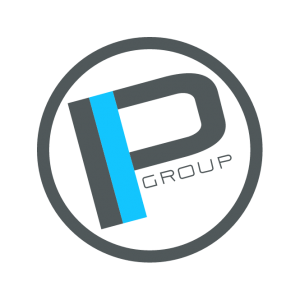 Pittsburgh, PA (October 6, 2014) – Noah Cohen, CEO of Premier Innovations Group, announced today that Frank Bachurski, who formerly served as Vice President of Marketing, would be promoted to the company’s new Vice President. Bachurski, shareholder and board member, has performed the duties of VP of Marketing since near inception of Premier Innovations Group in 2008. He will now oversee all day-to-day operations of the business and build the overall company vision while still managing the international marketing director role. 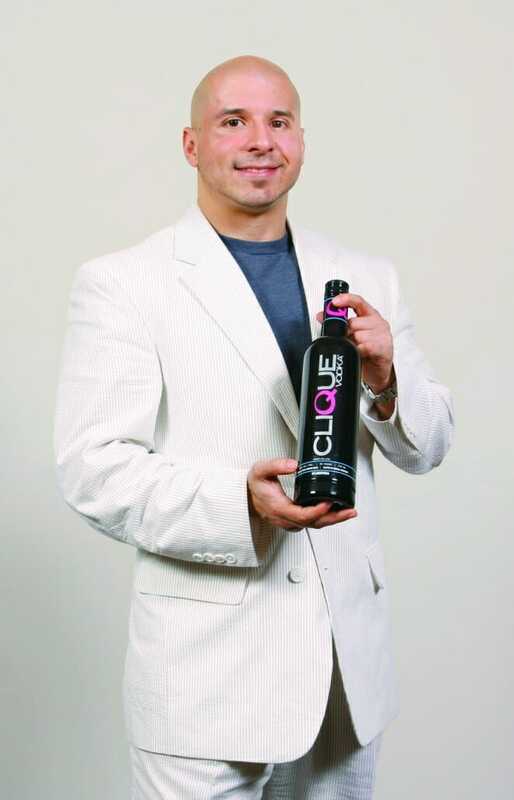 Most recently, Bachurski spearheaded projects that resulted in distribution deals for Clique Vodka in Puerto Rico, Canada, and multiple target markets in the United States. 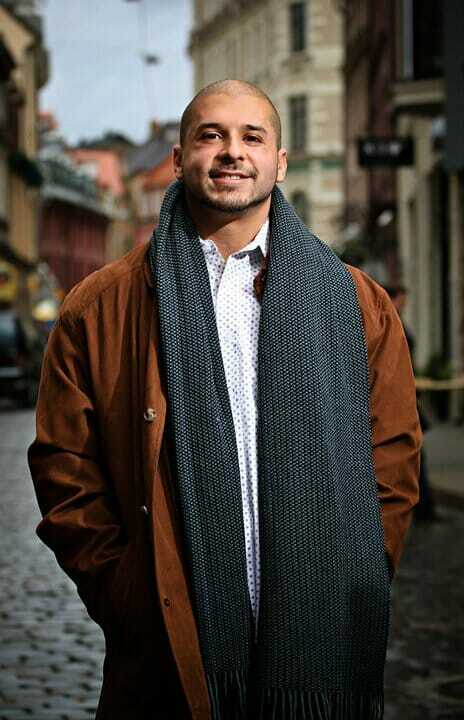 Bachurski holds an Associate’s degree from Penn State University and has over 10 years of experience in business as well as the entertainment industry. He founded Faded Industry Entertainment, the marketing agency that was later acquired by Premier Innovations Group, which currently acts as an internal marketing arm for the umbrella corporation. 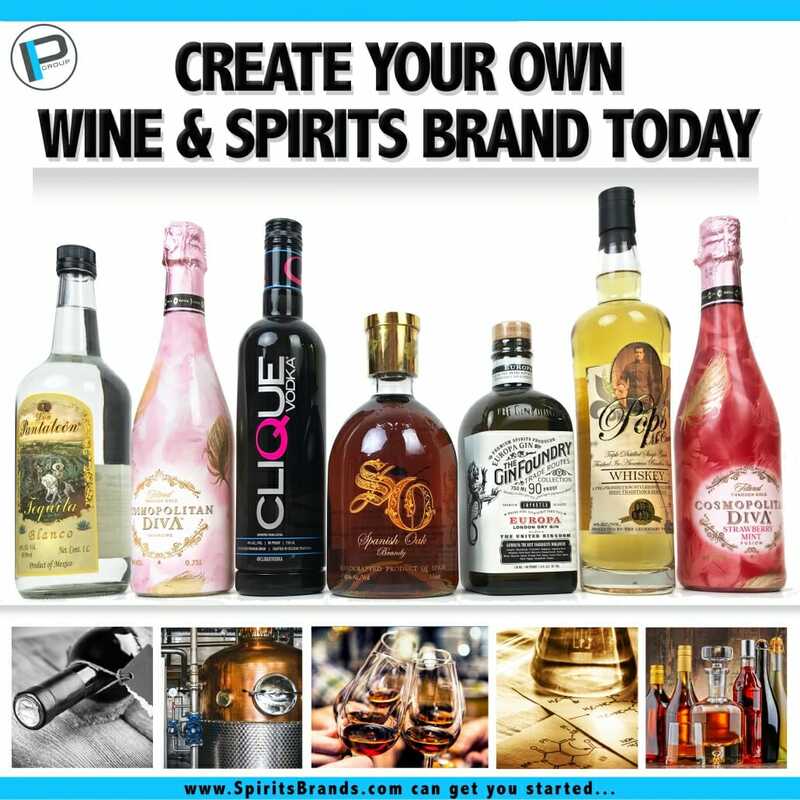 With a combination of cultural leadership, vivid creativity, and unrelenting drive, Frank is expected to help move Premier Innovations Group and it’s products to the forefront of the spirits industry.